Are you looking for gainful employment but your job search hasn’t yet been fruitful? Or maybe you’re an employer and your candidates thus far have been less than stellar. First Choice Personnel in High Point, NC, answers your prayers for a tried and true employment agency. They work diligently to find the most qualified candidate for the job, whether that's you or for you. They’ve served the area for over 21 years, have an extensive employee and employer database, and monitor the employment cycle from start to finish. Finding a job or qualified candidate in this competitive world could yield demoralizing results, but when you work with this employment agency, you’ll be putting yourself in the best position to succeed. 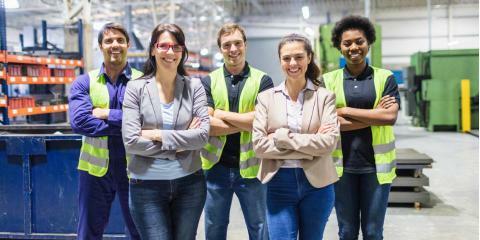 Offering temporary employment to permanent placement for qualified workers is a huge bonus for those looking to keep a steady income, and First Choice Personnel can provide that for you. Find out more by calling this employment agency today at (336) 887-6266 or visiting them online.